There are 10 Newsletters available. 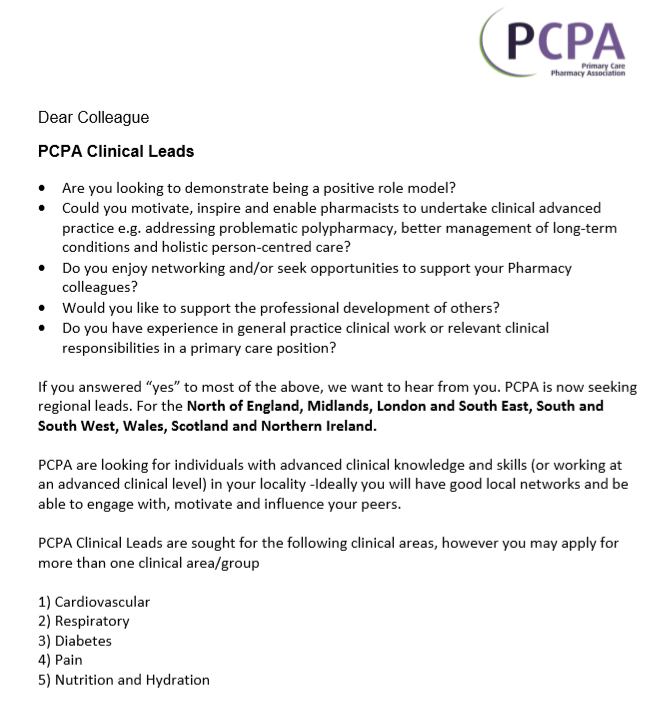 Current issues of Medicines Matters are in the PCPA members area. Please login/join to access the most recent issues.